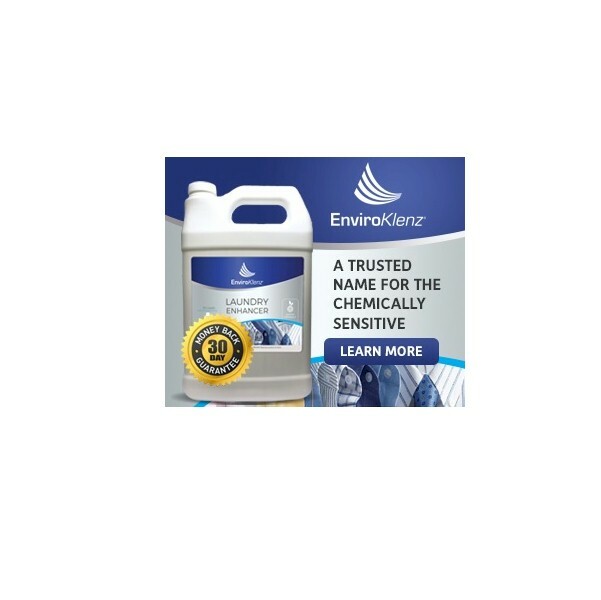 EnviroKlenz provides products especially suited for extreme allergy sufferers, people with MCS, allergies, environmental illnesses, and environmental sensitivities. As they develop their product line, they work meticulously with MCS influencers, environmentalists, and support groups as they diligently test every possible combination for the safest and most effective applications possible. Their products fall under the categories of odor eliminators, laundry products, and HVAC filters.